The Department of Defense and the Federal government has countless legacy systems dispersed across agencies and the military services that are in use today and must be maintained to stay operationally available. These legacy systems have many challenges in maintaining them such as lack of documentation, knowledgeable system engineering resources and fiscal constraints. Replacement of these systems with newer, modern technology is a challenging option given the enormous cost of and lengthy schedules for development prior to fielding these systems. Therefore, our clients have a mission critical need to maintain their current systems to avoid disruption and ensure smooth and seamless operation and service to their end-users. Sustainment requires continuous maintenance, rework and repair of systems and the constant management of their underlying data sources. We work closely with our clients to ensure their key issues are addressed and that the obsolescence of their legacy environment is mitigated. 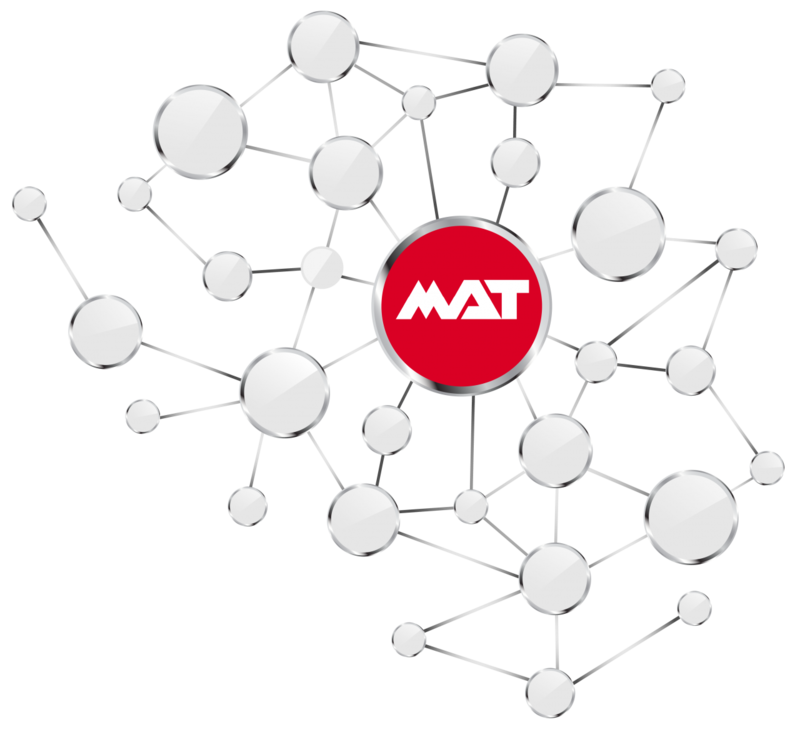 At MAT, we have developed industry-leading operational and legacy system support solutions to give our clients a better chance at a successful implementation. We have developed best practices based on our vast experience with this kind of support. While working with MAT, you’ll have a team of dedicated professionals who will guide you to success. We will make sure our DOD clients place their focus on their mission at all times. We will also make sure that legacy systems continue to run smoothly, while keeping budgets on track– or back on track. We understand the DOD’s military business processes and we’re easy to work with. In the case of the DOD, many legacy systems are experiencing heavy use due to the increased operational tempo of the military services. Costs are high and schedules are long for new development programs while political changes and priorities constantly lead to uncertainty. In many cases, legacy systems are embraced by our clients, function and perform efficiently and are favored by their end-users. To continue to support our clients and the warfighter, legacy systems must be maintained indefinitely or until they are replaced by modern systems. MAT has the knowledge, in-depth experience and technical know-how to sustain legacy environments for its clients as needed. MAT will assign a seasoned Engagement Manager to oversee Legacy Support programs from start to finish. While the life of the legacy system is being extended, we will work with a new contractor if needed, or work with our clients to extend the life of that system as long as necessary. We will assist in the creation of a solid system decommissioning plan that will leave no detail overlooked. Most importantly, we’ll deploy a team comprised of some of the industry’s most experienced consultants, equipped with the expertise you need, the experience you expect, and the professionalism you demand.